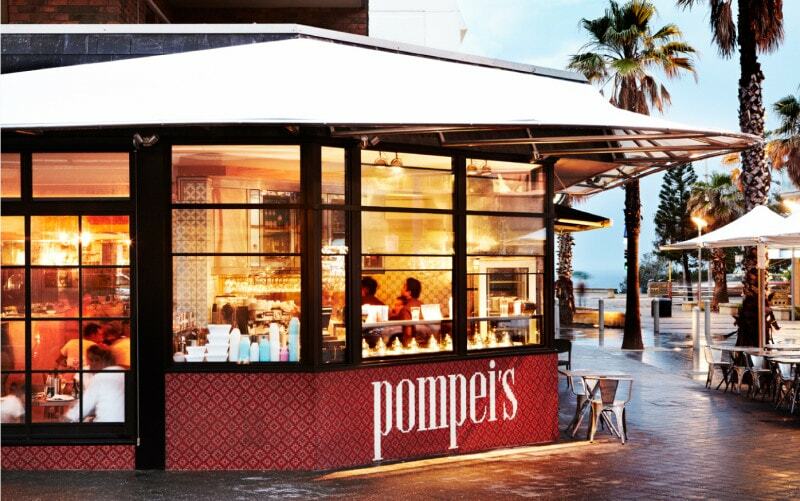 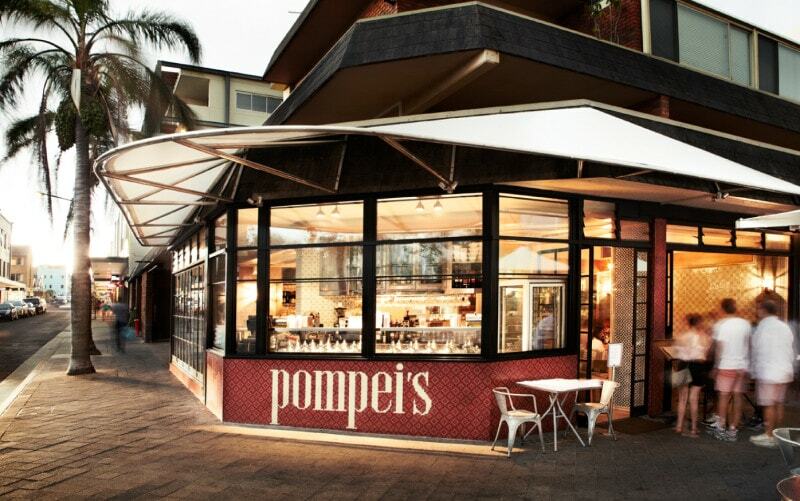 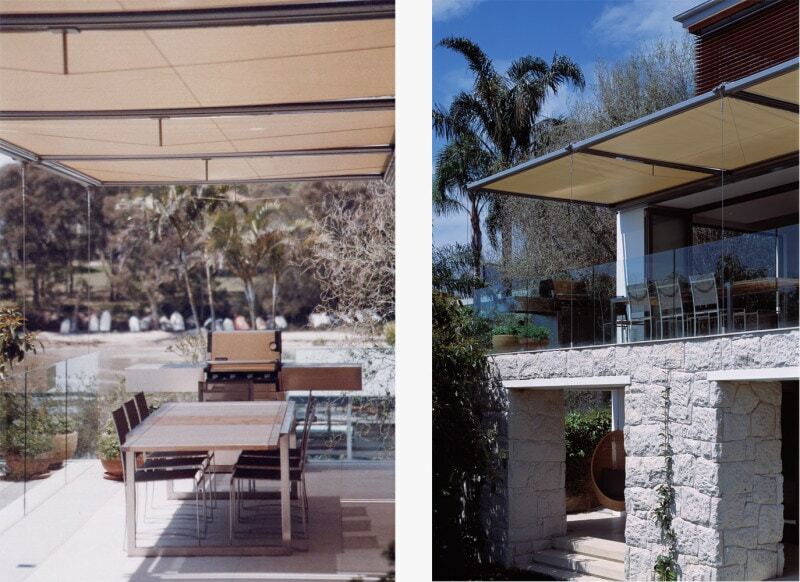 As we get into the cooler months, we are looking back wistfully at hot summer days with life spent outdoors, and shed some light on some of our sunshades and awnings. 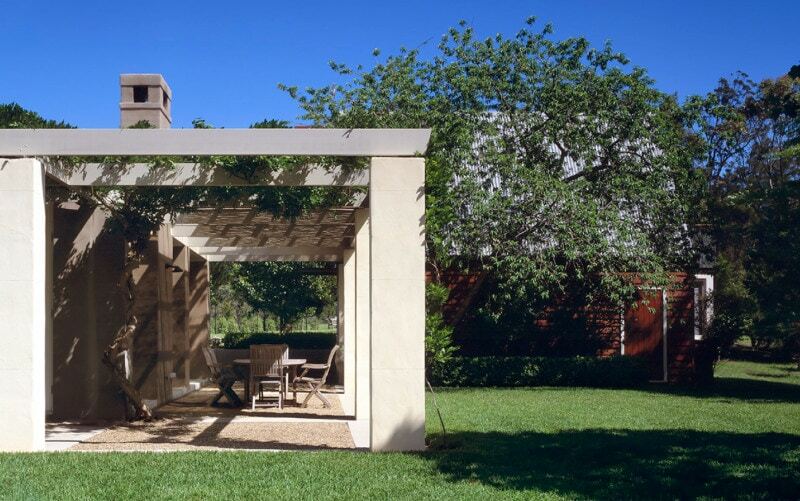 In so many of our projects the garden is a crucial element and we are always looking for the perfect integration of the landscape and interiors. 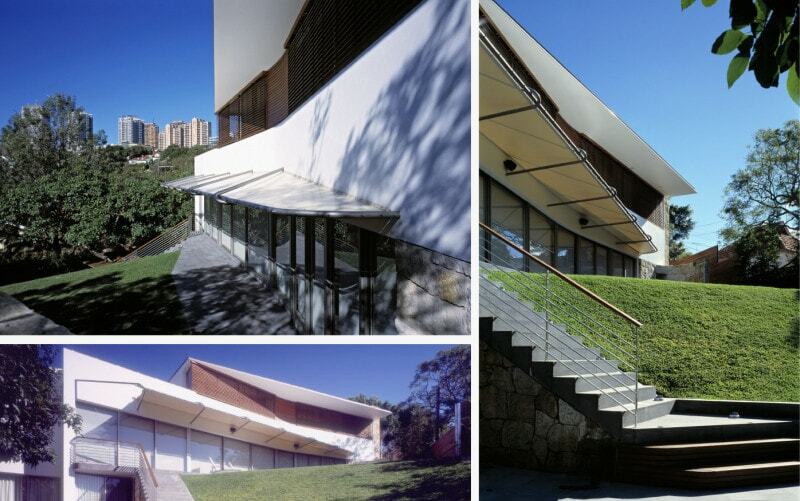 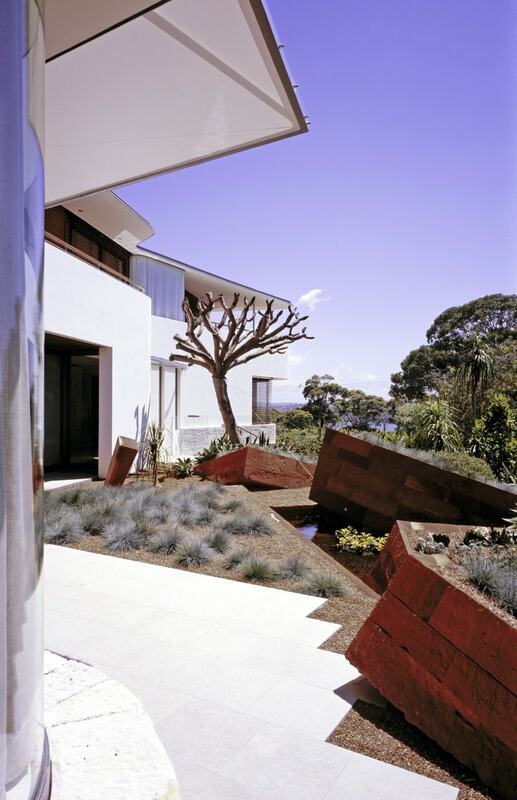 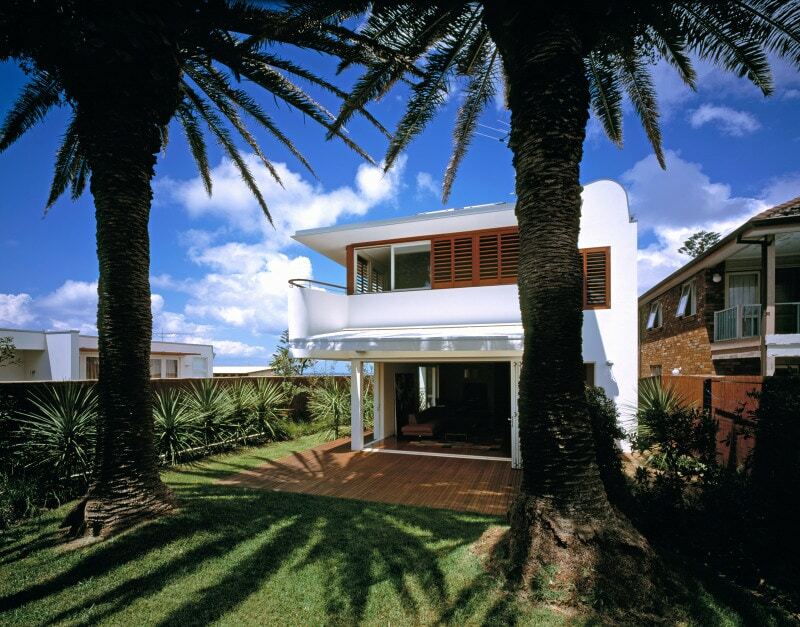 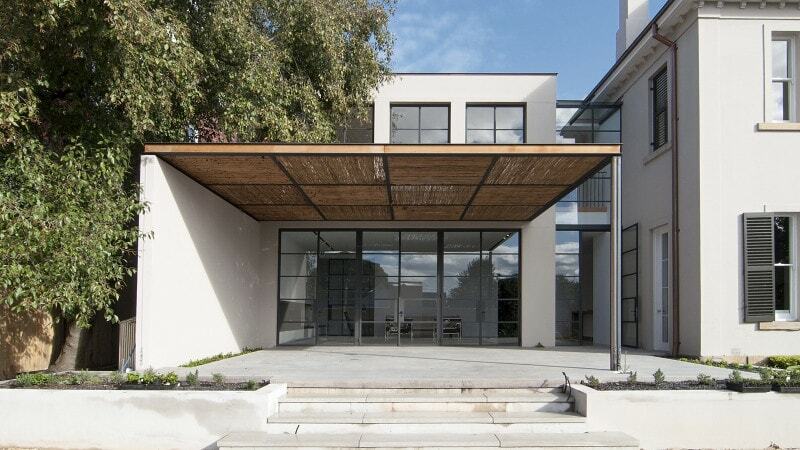 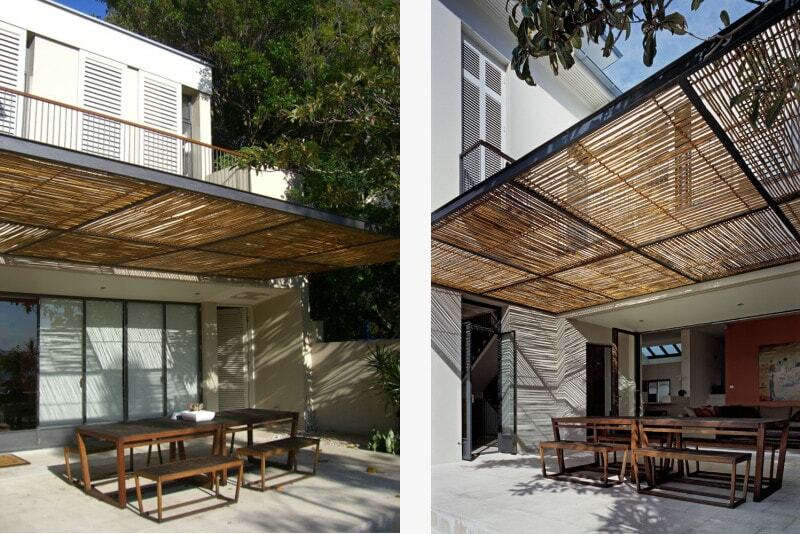 These structures mediate the boundary between the two and draw the inside out, whilst keeping off the weather. 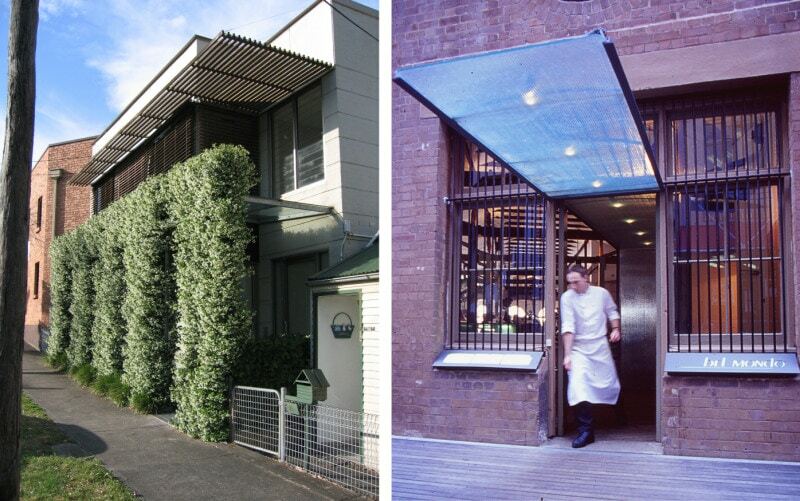 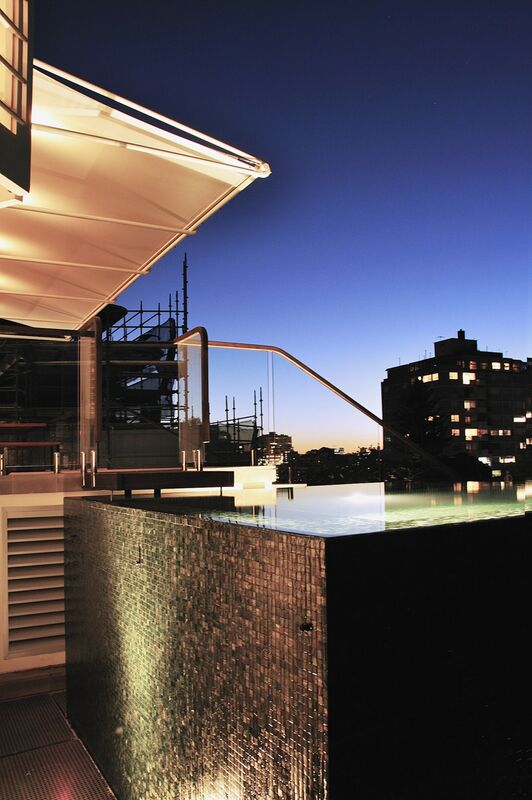 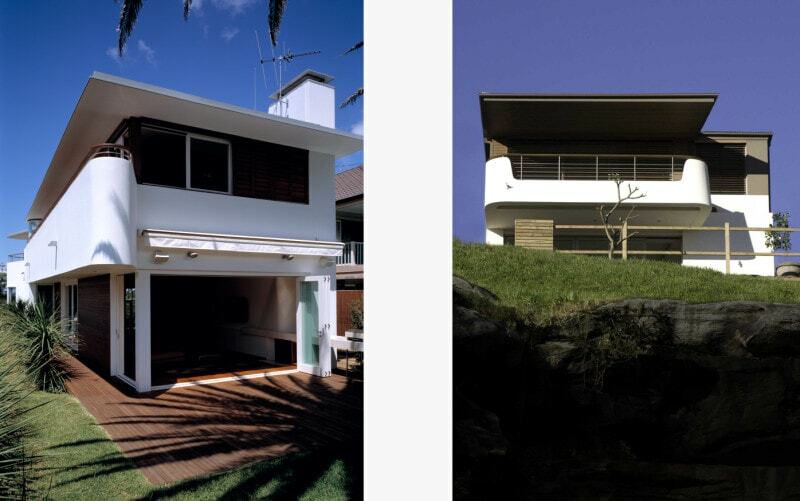 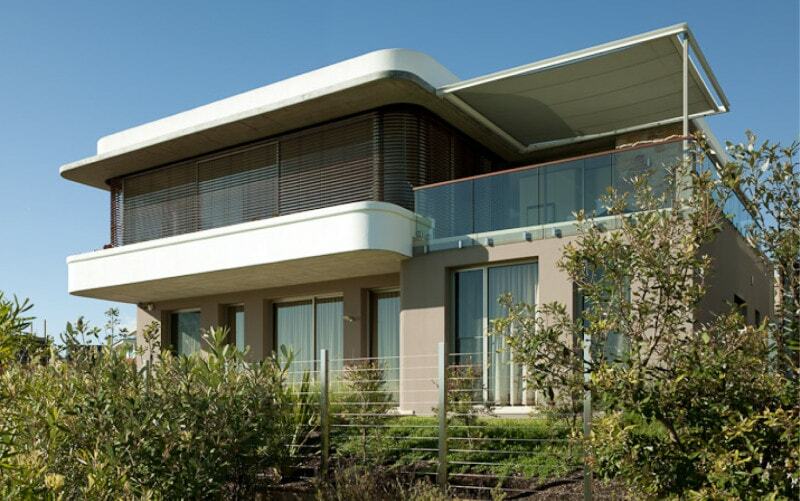 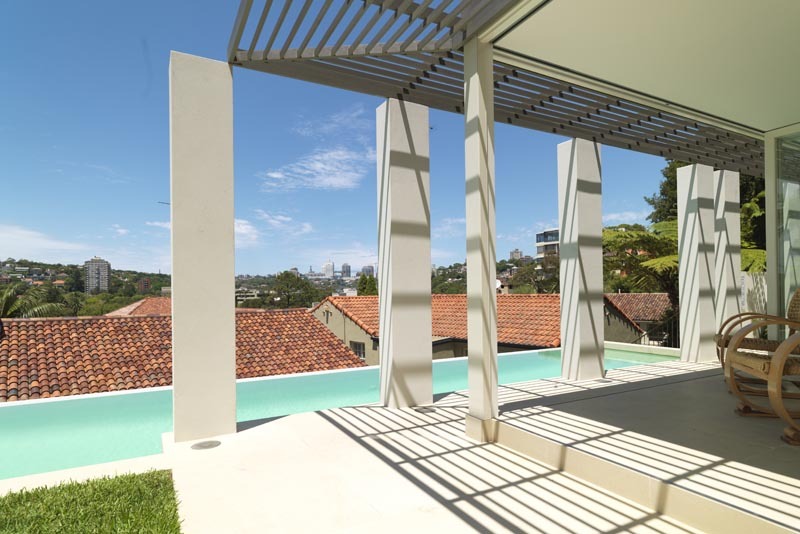 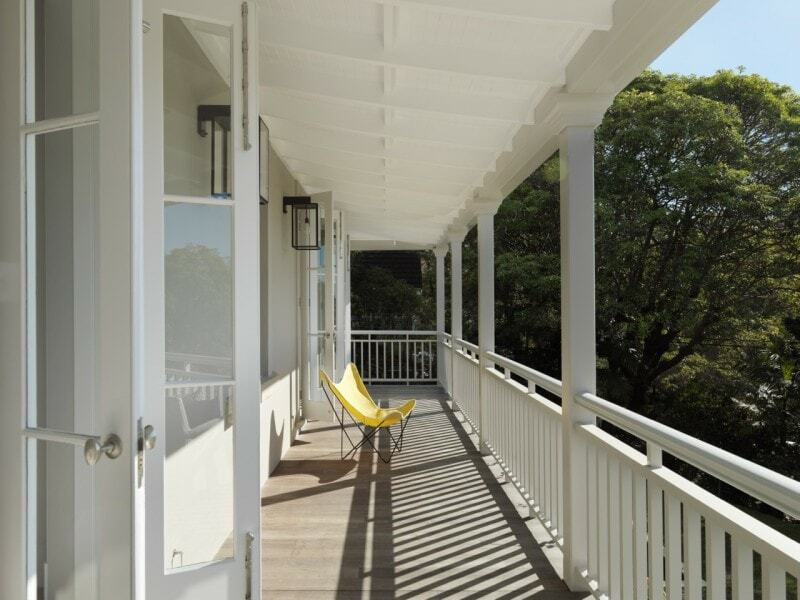 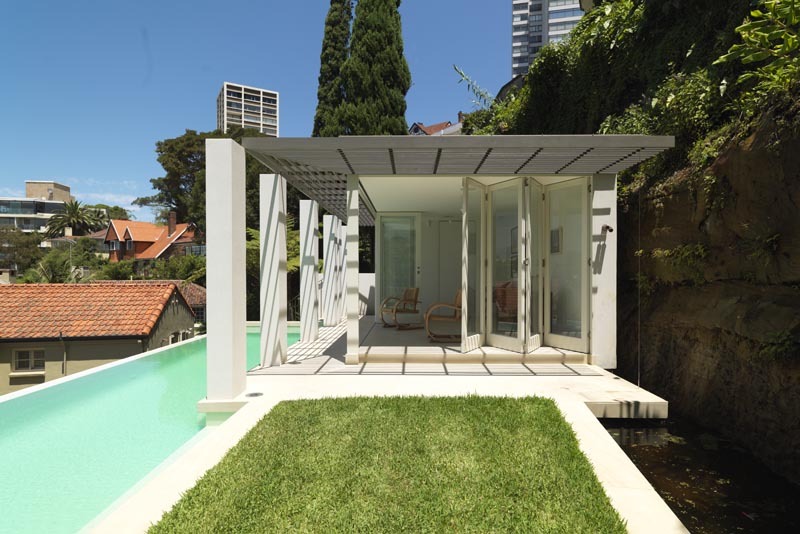 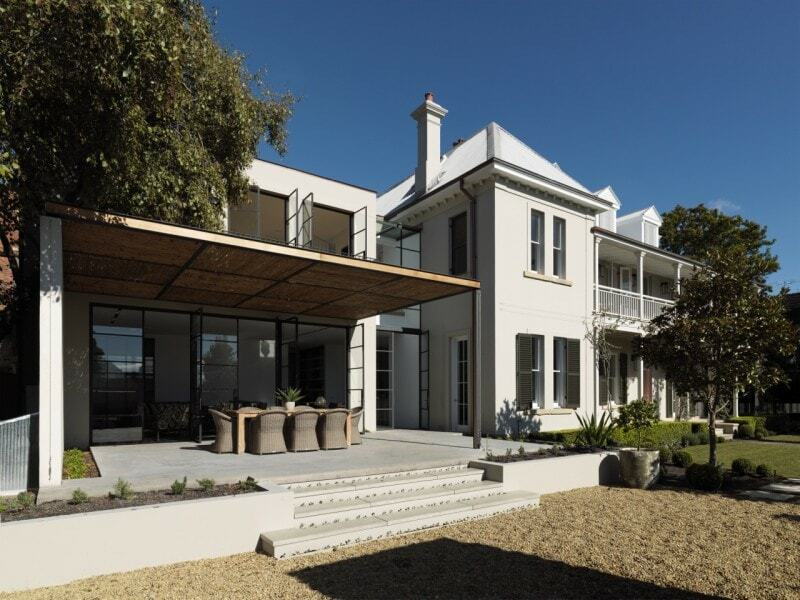 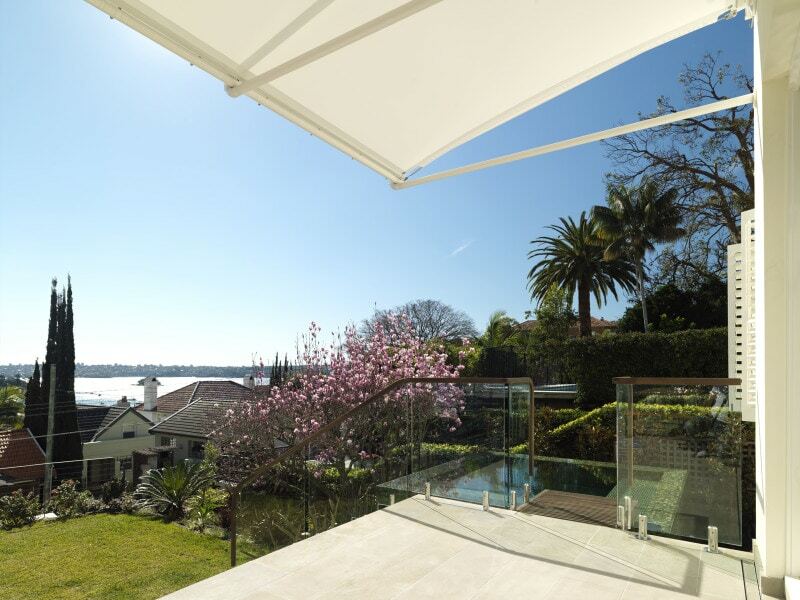 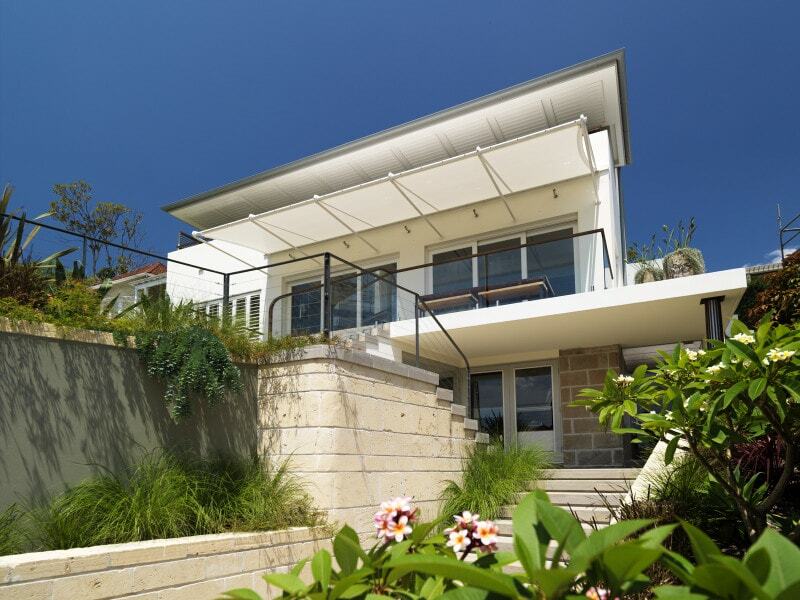 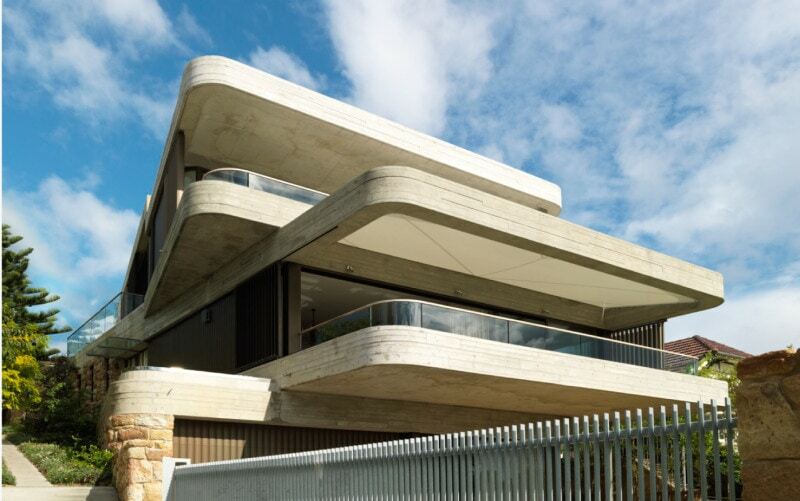 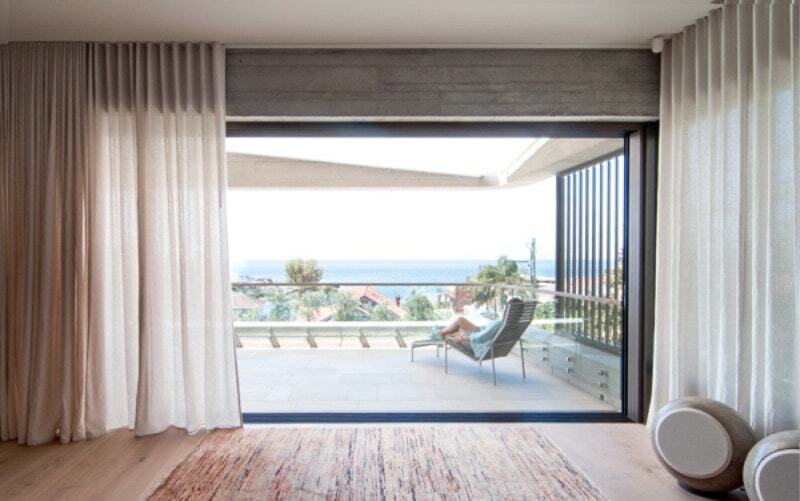 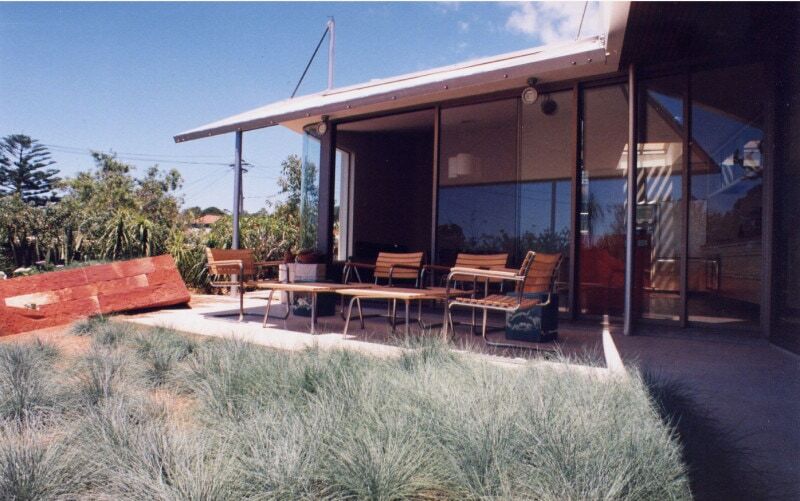 Luigi Rosselli Architects have worked closely with a number of custom awning fabricators to produce bespoke covers that complement the architecture of each project. 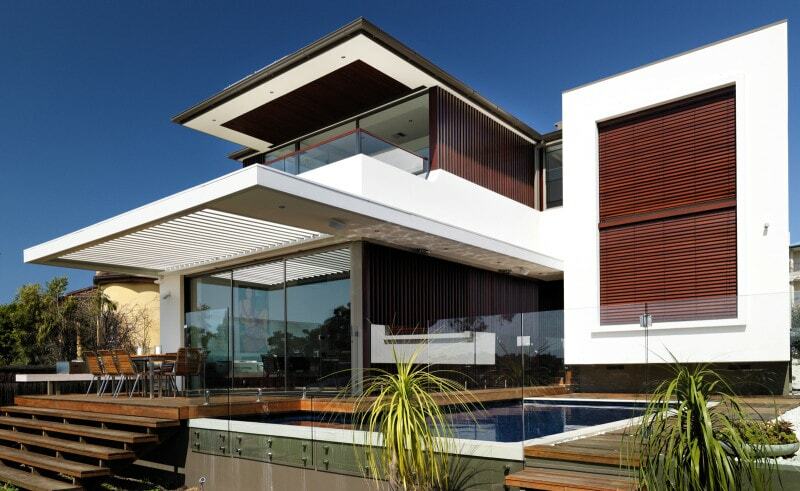 While many are fixed, some retract and tilt; others warp and adjust with winches, pulleys and hydraulic rams.